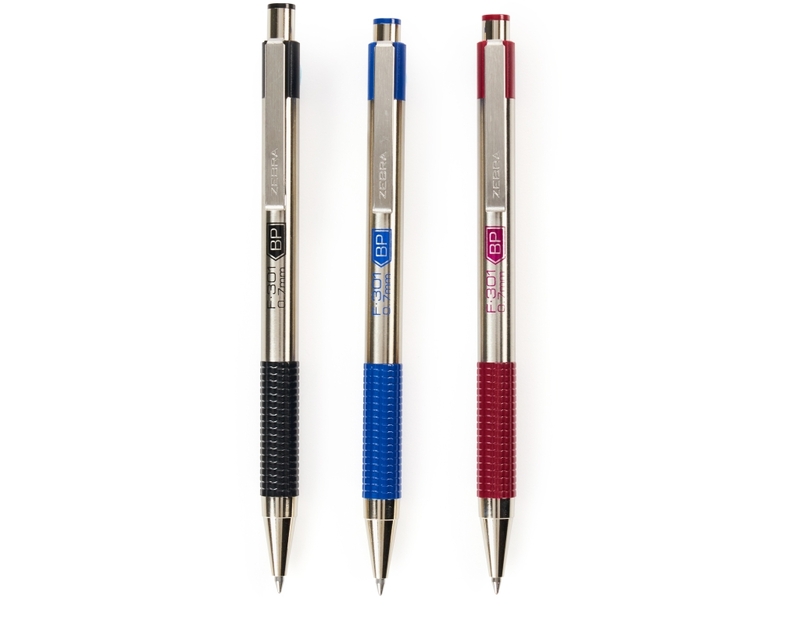 Find zen in your pen. 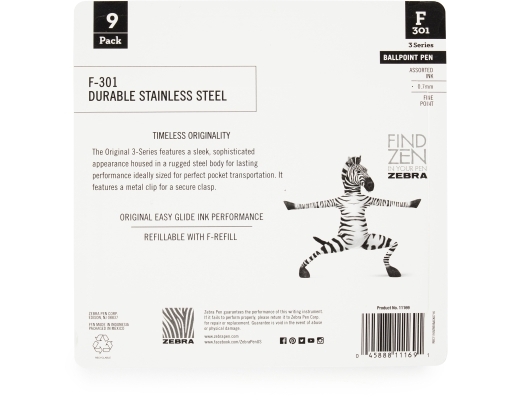 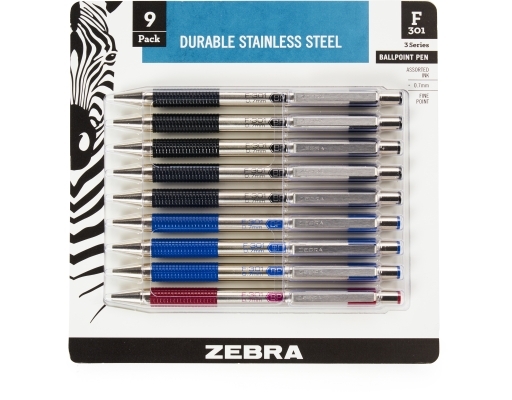 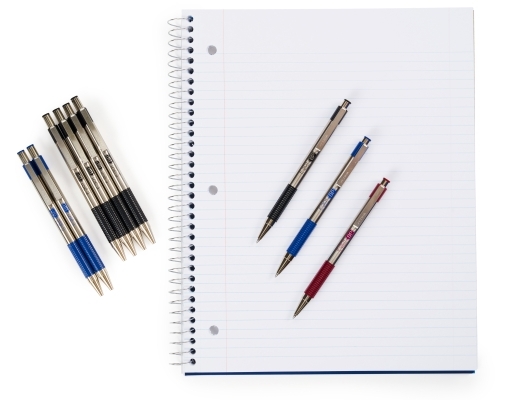 Zebra’s Stainless Steel Ballpoint Pens feature timeless originality and easy glide ink performance. The Original 3-Series features a sleek, sophisticated appearance housed in a rugged steel body for lasting performance ideally sized for perfect pocket transportation. It features a metal clip for a secure clasp.